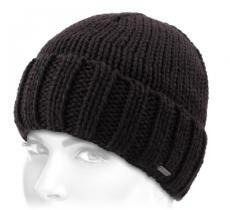 Wool suggests softness, comfort, and warmth. 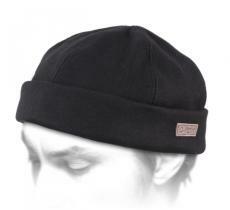 Here are some words that perfectly sum up the Bon Clic Bon Genre beanies’ concept. 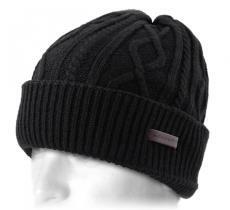 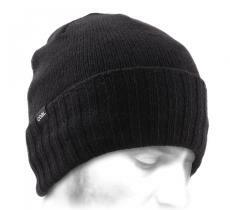 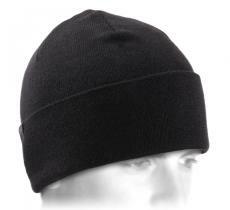 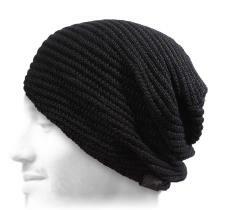 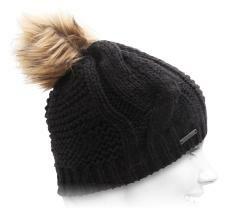 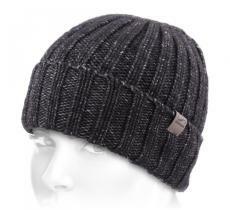 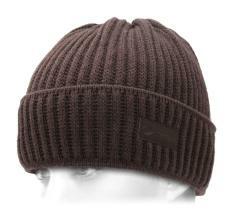 Here you will find very comfortable wool beanies, of higher quality in general for a stylish or sporty look. 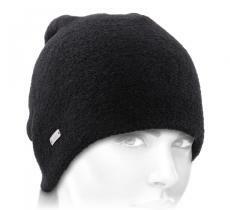 That wool is enough to keep your face warm this winter. 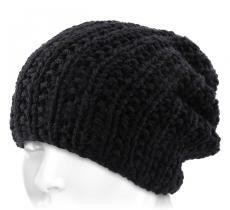 With 30% of wool, your ears will be kept very warm. 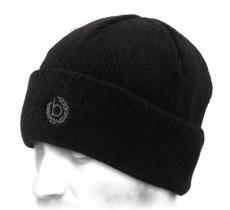 The more the percentage, the more the chances you'll have. 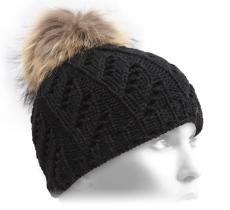 With pompom, peak, oversize and short, here is our most beautiful selection. 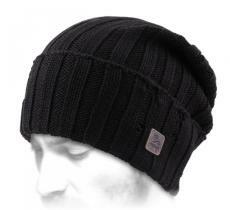 Discover our range of authentic wool beanies that will stylishly protect you from the cold this winter. 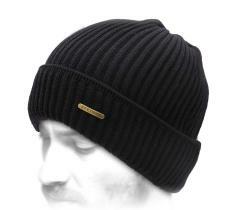 Some classical, chic, contemporary or original beanies, you can choose by browsing as you like on the bonnet-net shop. 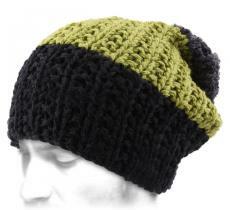 Among these wool beanies you can choose between pom beanies, cap beanies, or oversize beanies.